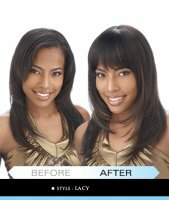 EQUAL FRINGE (BANG) Bangs are Back with Equal Wigs The era of bangs is back, and you’re in luck because Equal Wigs are on the cutting edge of today’s fashionable hair trends. 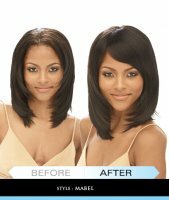 Equal Fringe wigs give you just about as many options in styles and colors as your heart desires, with every type of wig color from platinum blonde to brown and brunette hair colors. 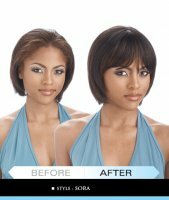 Our Fringes look great on every skin tone and the fringe (bangs) really bring out the best features of a woman’s face, especially her eyes and her charming smile. 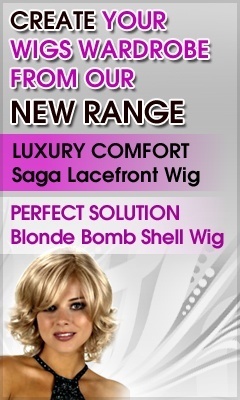 Wigs with bangs offer that girl-next-door appeal with so much mystery. 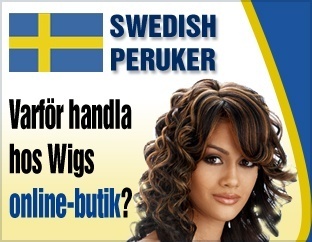 And to think it’s just a wig, when it looks so much like your real hair! 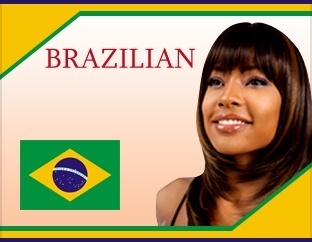 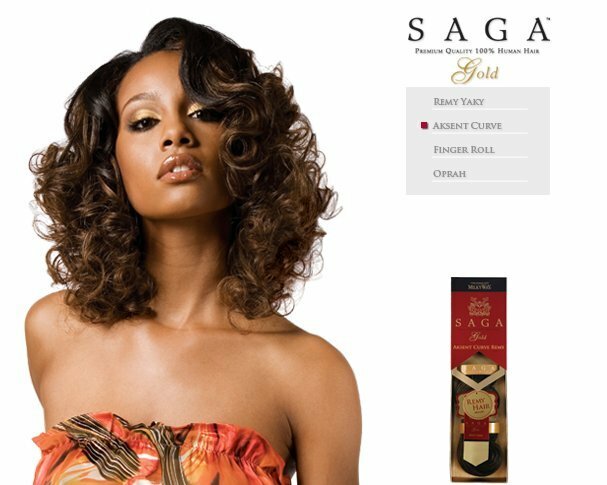 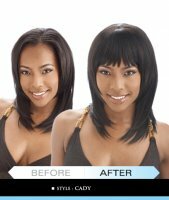 Wigs Online Store is the only place to find the most affordable Equal wigs with bangs, so come take a look for yourself and find one you love!